Naan bread mixed up, risen, and ready to go! So naan bread is awesome right? Chewy, delicious, and just absorbent enough to eat with curry and such. The egg and yogurt give it some extra moisture and tang while still keeping it relatively dense. It’s pretty standard to make, very similar to other breads. Mix all the wet ingredients then gradually stir in the dry. Once the dry ingredients have been incorporated dump it out on the counter and give it a nice knead till its smooth and soft. A lot of people get frustrated with their dough when they first start kneading cause it’s too wet or sticky. Resist the urge to add more flour! At most add a couple tablespoons otherwise you’ll put too much flour in your bread and it won’t rise or cook properly. To deal with dough that is particularly sticky just make sure your hands are well floured and be patient. 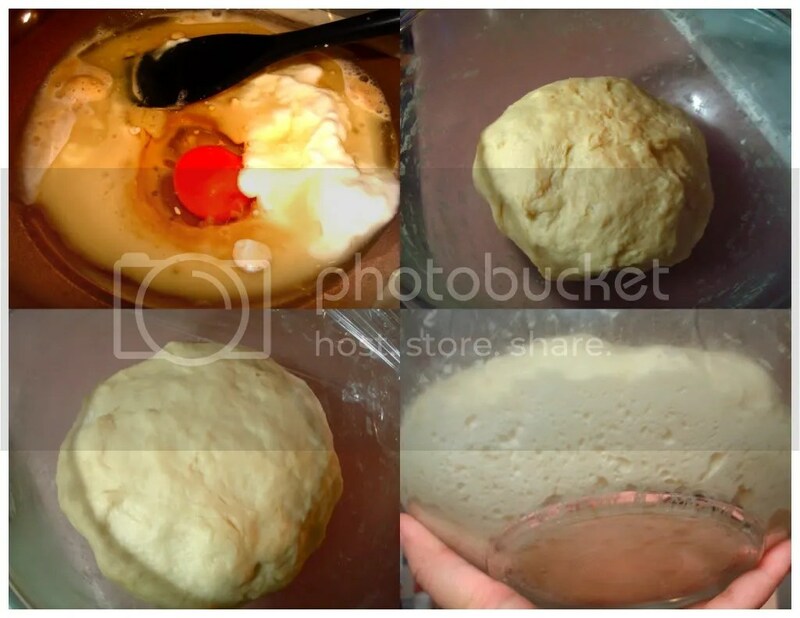 It will take a bit and your dough might be very messy at first but if you just keep kneading it will come together. Once you’re dough is nice and soft let it rise for about an hour. You cal tell when bread is rising well because there’s the little bubbles in the bottom of the bowl! That means your yeast has been doing its thang. 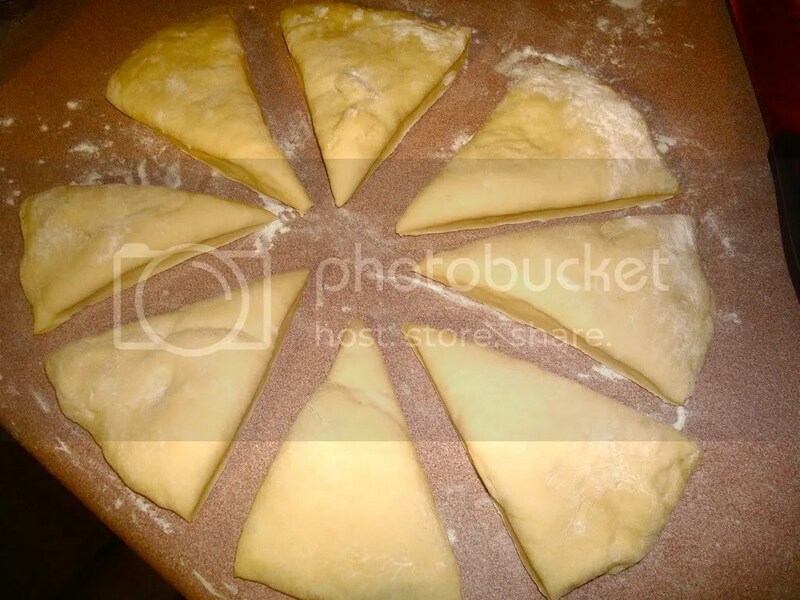 When its ready dump it back out onto your counter and flatted it out into a disk then cut it into 8 pieces. 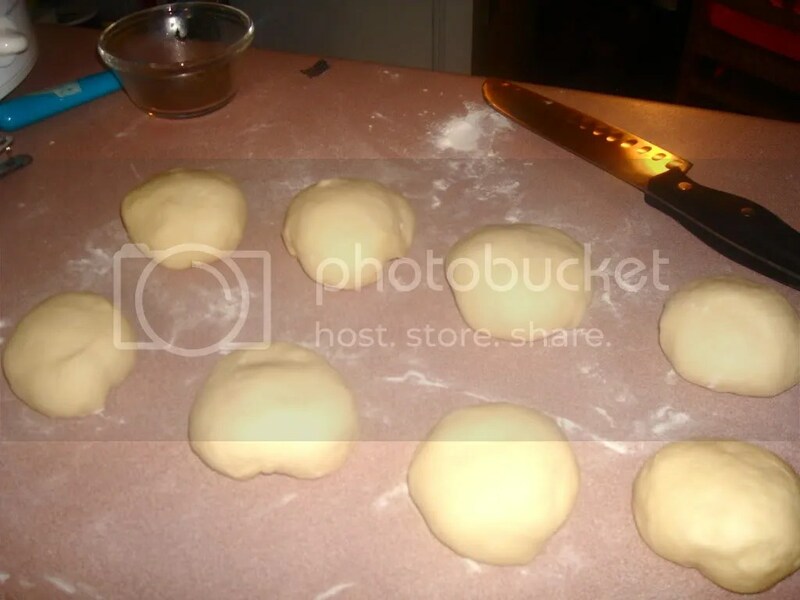 After you’ve got your dough separated into 8 pieces roll each piece into a little ball by tucking the dough under and into itself. The dough will be round and smooth on the top. Let is sit, loosely covered with plastic wrap, for about ten minutes. 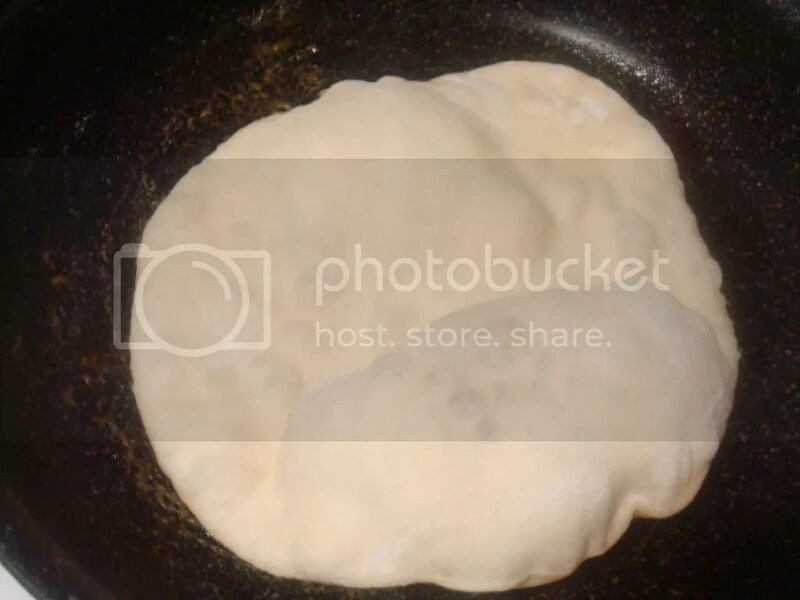 Once you’re ready to cook, heat up a pan on medium-high to cook your naan in. I melted some butter in mine. Yum. Wait until you’re just about to cook the naan to roll it out. I used a rolling pin and rolled it out till it was about the size of a plate then threw it into the pan. Let it cook for about 3-4 minutes. It will start to bubble up which is how you get the big brown bubbles/spots characteristic to naan. Check the underside of the naan and flip it when its nice and brown. Let the other side cook for about 3 minutes then pull it from the pan and eat it hot! So good! YUM! Aaaaaaaaaah so gooooood and so good looooking! So the naan was sweet and easy, lets get to the pakora, which…was also sweet and easy! Yum yum yuuum. I always loved pakora. They’re light and crunchy and delicious! I read a couple recipes and decided to make mine with califlower, cabbage, potato, onion, garlic, and jalapenos! I have often had pakora served with dipping which helps with flavor but a lot of seasoning goes in the batter as well. I put garam masala, cumin, and salt into mine. I had two chopping assistant on hand who chopped up our cauliflower, cabbage, and potato into bite sized pieces along with some onion, garlic, and jalapeno. Once your batter is all mixed and your veggies are all chopped up mix em together and start heating up some oil for fryin! I fried my pakora in a deep frying pan in about 2 1/2-3 inches of oil. It’s really useful at this point to have a frying thermometer to keep track of how hot your oil is. Too hot and your pakora will burn on the outside without cooking all the way through. Too cool and your pakora will get soggy and greasy. SO I really suggest using a thermometer. Worst comes to worst heat your oil till it just starts smoking, then lower the heat a bit and let it sit for about 2-3 minutes. Test out your oil by putting in a little of the batter in. It should bubble up and start frying but it shouldn’t brown immediately. Frying takes some getting used to but once you’ve got the hang of it it’s super easy. So, I placed in my batter on spoonful at a time and made three pakora a batch. 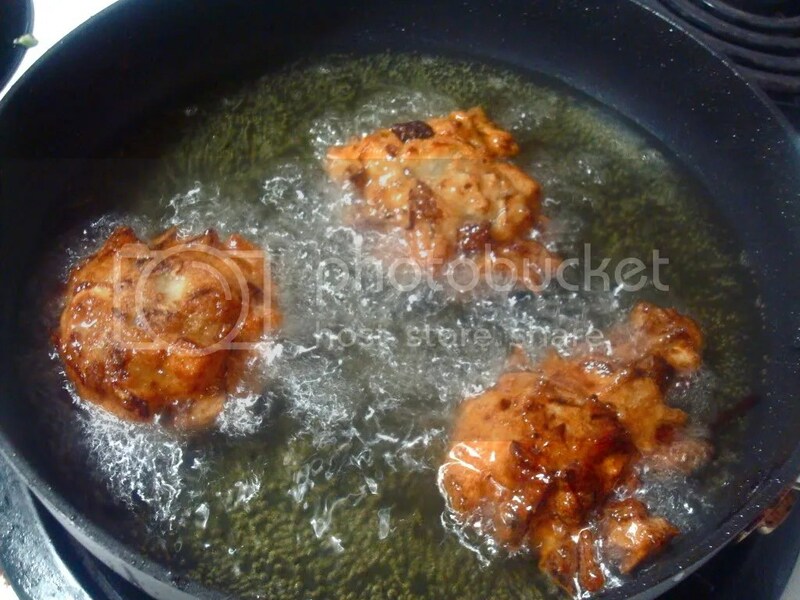 When deep frying it’s also important to place your food into the oil as opposed to dropping it. This will keep your oil from splashing and burning you! Once you’ve put your pakora in let it cook for about 2 minutes and brown. Turn in once it’s started browning so that the other side cooks through too. Turn them every now and then and make sure they’re cooking evenly. They’ll brown up nicely but quickly so keep an eye on them while they cook so they don’t burn. Golden brown and so delicious! Man these are aaawwwwessome! Once they’re golden brown and look like they’re about to start burning take them out of the oil with either a metal slotted spoon, metal tongs, or some forks. Don’t use plastic!! 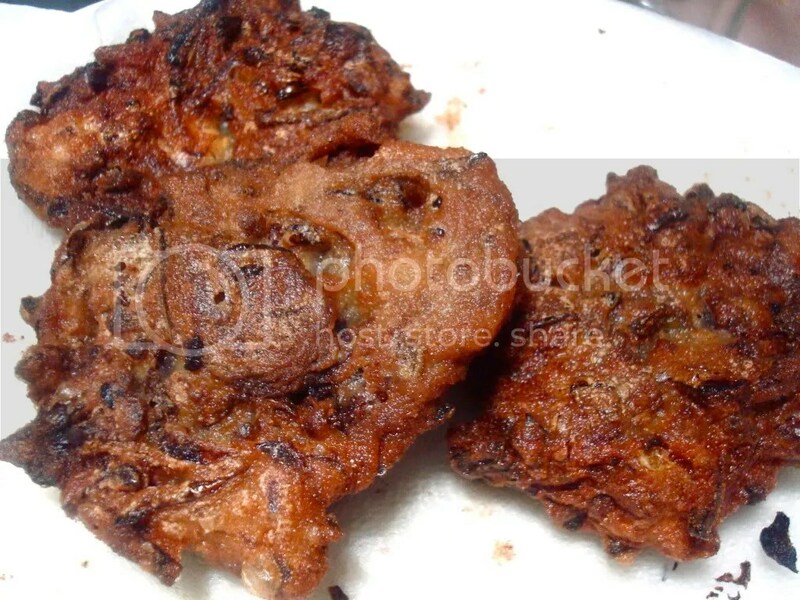 I used plastic once while deep frying…problematic…Take your pakora out and put them on a plate wit some paper towels to absorb any excess oil. In a small bowl mix sugar, water, and yeast. The water should be warm but not hot, you don’t want to kill your yeast. It should be warm to the touch but not hot. Let sit until yeast begins to bud and the mixture becomes frothy. In a large bowl combine water, oil, yogurt, and egg. Once combined stir in the yeast water mixture. Slowly stir in your flour and salt. Once all the dry ingredients have been incorporated and the dough is shaggy turn the dough out onto a floured surface and knead for about 5 minutes. It will be a bit sticky but thats fine. Keep kneading and add small amounts of flour if necessary. Your dough is ready when it’s shiny and smooth. Let it rise for about an hour or until it has doubled in size. 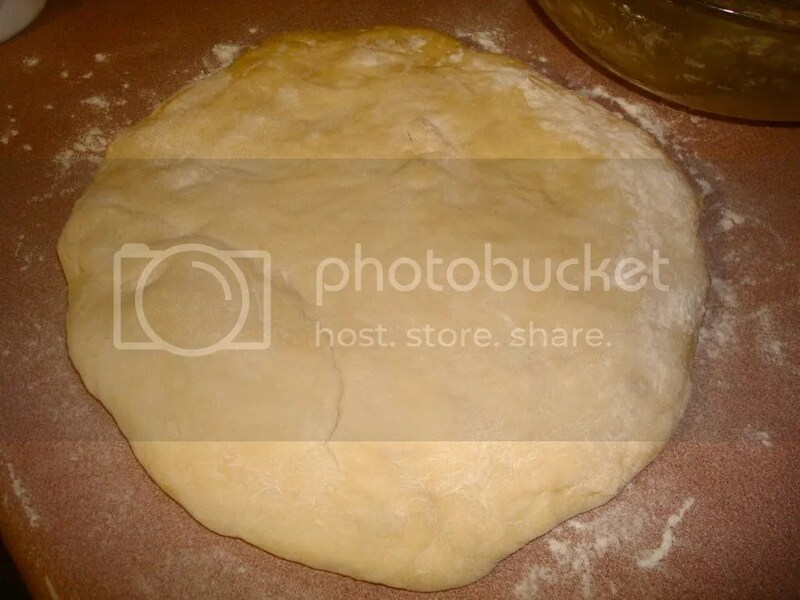 Once it’s ready turn the dough out onto the counter and pat it down. 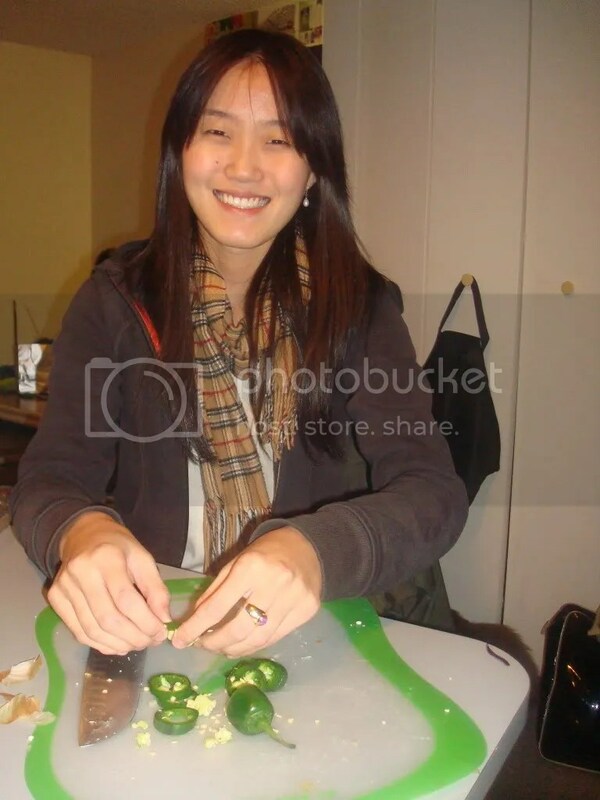 Cut it into 8 pieces and form each piece into a ball by tucking the dough down and into itself. Heat up a large heavy frying pan on medium-high heat. 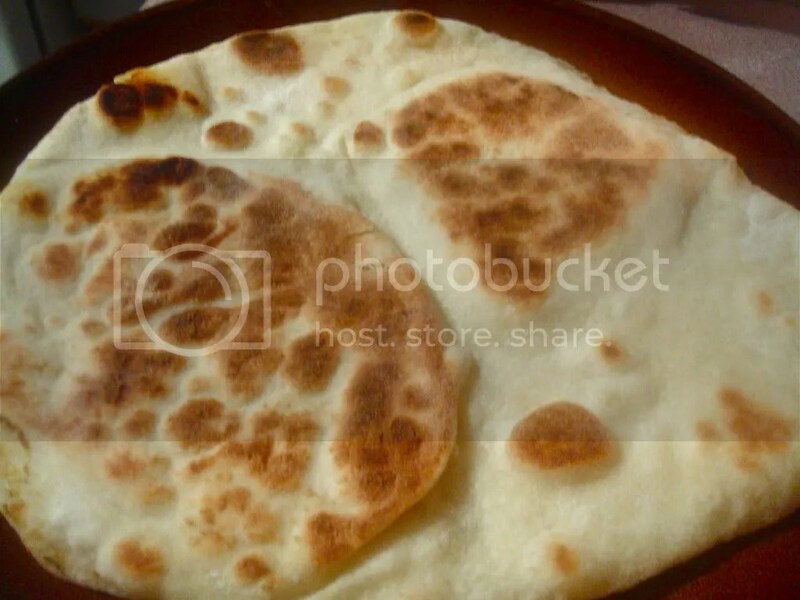 Right before you plan to cook a piece of naan, roll it out with a rolling pin, and melt some butter in the pan. Place your dough in the pan and let it cook for about 3-5 minutes or until golden brown on the underside. Flip the dough but do not press it down or pop the bubble. Let it cook for about 3 more minutes then remove it from the pan and eat! 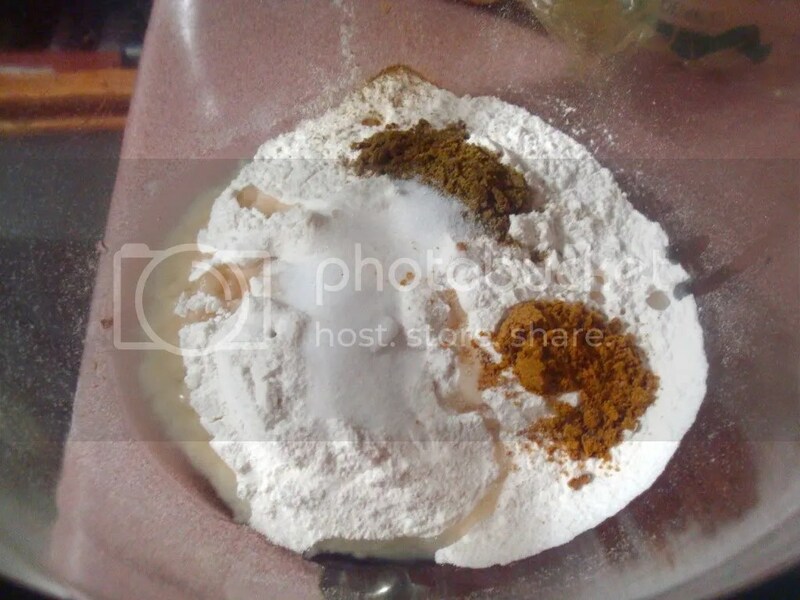 In a large bowl mix together the flour, water, 3 tsp vegetable oil, cumin, garma masal, and salt. It should form a thick batter that is wet but not watery. 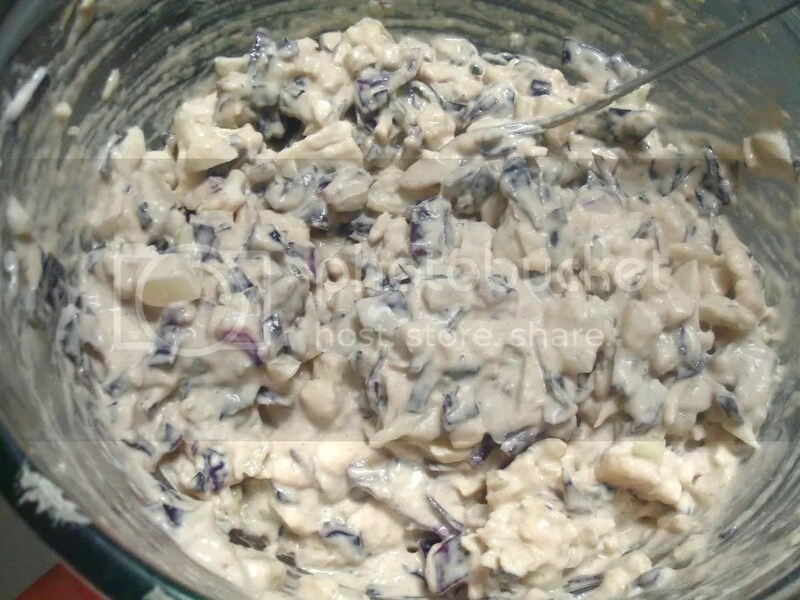 Add in the cauliflower, potato, cabbage, jalapeno, onion, and garlic and stir till everything is well coated in batter. In a deep and heavy frying pan or pot heat the oil to ~375ºF. Use a spoon to place batter in oil. Let cook for about 4 minutes or until bottom/submerged half starts to brown. Turn the pakora and let the other half fry for about 2-3 minutes. 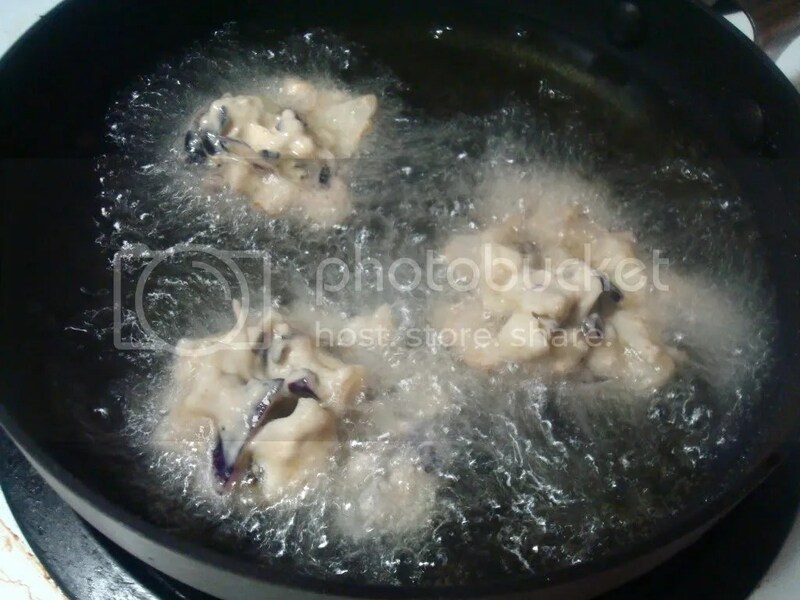 Once the whole pakora has begun to brown let cook for about 2 more minutes, turning occasionally to ensure equal browning. Once golden brown all over remove from pan and place on a plate with paper towels to absorb any excess oil. *I used all purpose flour because I couldn’t get my hands on any chickpea flour. Chickpea flour is the recommended flour and is also gluten free. Apparently you can get it at Indian/Asian super markets but I didn’t have time to search it out. I’d say experiment. All of the ingredients for this dish are pretty cheap so it won’t hurt to try out different types of flour. Give it a shot with rice flour if you’re looking for gluten free pakora or take some time and pick up some chickpea flour! Wow! For never making naan before, you sure did a great job! Love the golden brown pakoras too! Thanks Peggy! I have to admit, even I was surprised by how well it turned out! The Naan looks incredible! How was the taste? I want this and Onion Pakora when you come home. This blog makes my cry a little on the inside. For dinner last night, I had plain white rice, cereal, and an apple. Can you come live in my kitchen, please?